It’s officially fall, a time of cool, brisk temperatures and beautiful changing leaves. Unless you live in South Florida (like I do!) and then the only thing that marks the start of fall is the upsurge in pumpkin flavored products. While those who live in warm climates may still need tips for summer and heat safety, the rest of the country has stepped outside to enjoy the changing temperatures. Going for a walk is an easy activity to organize and has many health benefits. The CDC recommends 150 minutes of moderate to intense aerobic activity every week (such as brisk walking). However, any type of activity is better than remaining sedentary, so if you are able to walk, take advantage of the weather before it gets too cold and enjoy a walk outside. A caregiver can accompany you to provide encouragement and a customized level of support to meet your needs. During the fall many cities have fun outdoor activities, such as craft and fall festivals. With the presence of a caregiver you can enjoy attending these events worry free. Browse local craft vendors, enjoy a hay ride, and pick out a pumpkin to take home. Chances are you will get your walking in without even thinking about it! Ask your caregiver to pack your lunch or dinner to go. Enjoy an outdoor meal at a local park. Be sure to bring a sturdy chair and necessary supplies to enjoy a comfortable meal outdoors. An even simpler version, is to move your meal to your own backyard. You still get the benefits of being outside without the car trip! Many of your favorite activities can be enjoyed outside. If you’re a reader, bring your book to your back patio. If you love to craft, set the craft supplies and table up outside. Talk to your home care provider about incorporating outdoor activities into your care plan. We love hearing from you! 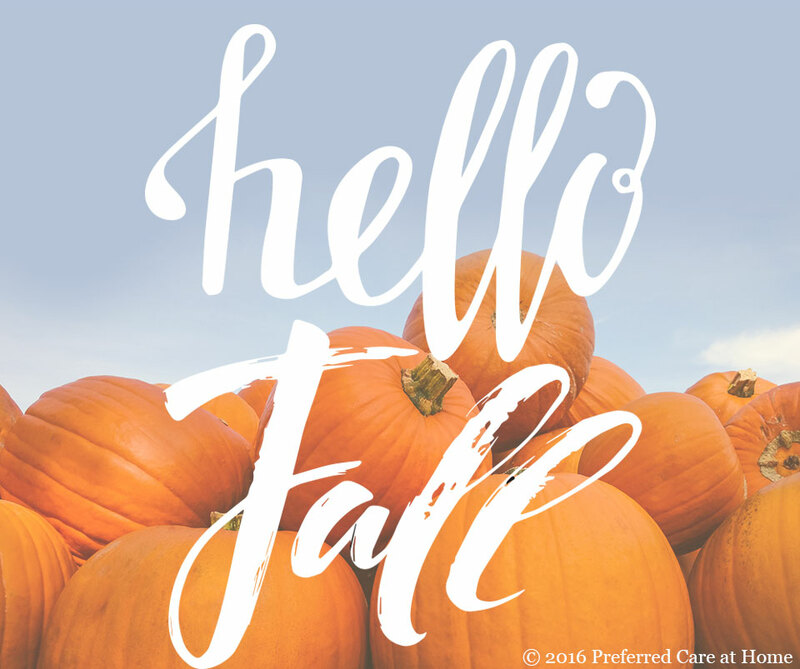 What are your favorite outdoor fall activities?